Cue confused looks on people’s faces. It’s just like that scene in Friends where Chandler explains what his profession is. 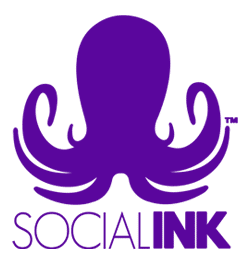 Here at Social INK, we’re all about digital marketing. We’re passionate about allowing brands to socially connect with their customers, and making the digital landscape more friendly, welcoming and community-driven. It’s our mission to offer a digital platform and presence to all businesses, big and small. So, we may not have a cool job title like Chandler—who wouldn’t want to be a Transponster, right? — but we still think our job is pretty awesome. As a nation, we’re turning away from traditional print media and TV. 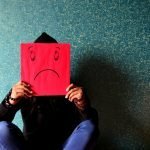 So, traditional marketing strategies aren’t working for brands anymore. In an age where we can get all of our news, favourite TV shows, and magazines online, brands and businesses need to adapt and move towards this new method of marketing. The use of advertising via websites, social media platforms, and video-streaming clients is digital marketing. Simple, right? 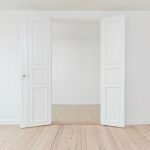 We’ve talked about the power of planning previously on our blog with our post A Bad Plan is Better Than No Plan. The key to successful marketing is strategising. Without a plan, how do you know your marketing is appealing to the right audience and being shown at the optimal time in the optimal place? Think of it like cooking. If you were hosting a dinner party, would you cook a whole meal without looking at a recipe? Why risk flat soufflés and unset mousses when, with the right planning, you can deliver a knockout meal? Strategy isn’t just a cool buzzword used by marketers, it’s the what, why and where. For digital marketing, that means knowing the personal goals, missions and target audience of the business and using that data to deliver the right campaign, at the right time, to the right people.  Social INK believes in the power of social media — it’s a great way for businesses to deliver high-quality, targeted posts and advertisements to a wide audience. But not only that, it’s a great way to add value to your brand. In a recent Trustpilot survey, over a quarter of respondents (29%) believed that a business is more trustworthy if it has a social media presence. And as a business, trust is your most valuable asset. The beauty of social media is that it’s your platform. Your chance to tell the story of your business. Your chance to really connect and engage with your target audience. It’s important to understand the particular culture and nuances of the various platforms. By knowing their key strengths and weaknesses, you can deliver the right content to engage that particular audience. As digital marketers, it’s our job to keep our finger on the pulse and keep track of the shifting flow of social media. One of the most powerful tools for social media marketing is the humble hashtag. This little symbol holds a lot of power in accessing a targeted audience that doesn’t directly relate to follower count. One of the biggest benefits of social media marketing is that it’s free to use and can connect you with a potentially huge customer base. Millions of people use the popular platforms daily, sharing views, opinions and cat GIFs. Of course, the large audience can be a downside too. It’s a cramped market. No matter how niche your brand is, you’ll like have competition. A method that’s been rising in popularity over the last few years is collaboration. Working together with important influencers in your sector can really boost your visibility, and adds an element of trust to the promotion. The followers of popular bloggers and YouTubers can reach millions and are an engaged, passionate crowd who believe in the person they’re following. 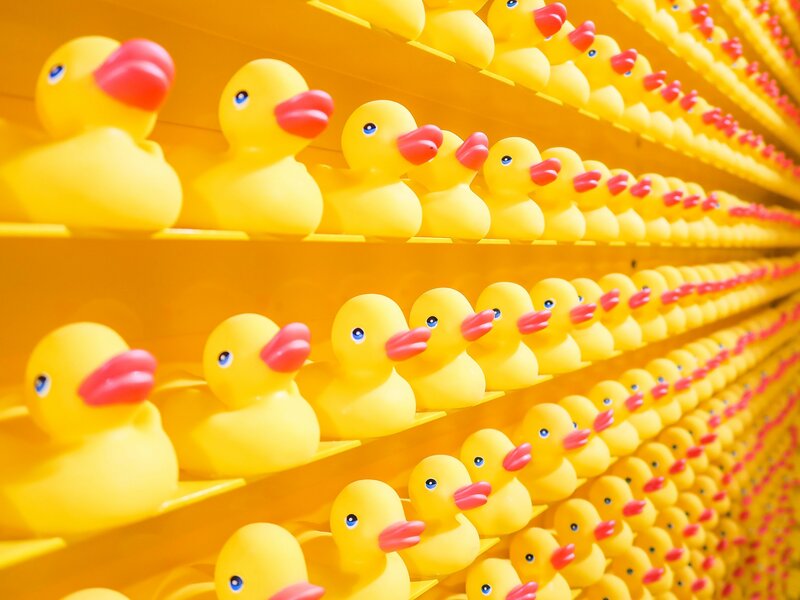 If your business or product gets a mention by the influencer, it can really be worth its weight in gold and is often more effective than a placed, targeted advert. There’s also the more traditional method of pay-per-click where you promote content via a social media platform or Google search and pay a publisher each time your link is visited. It’s impossible to deliver successful marketing without understanding the facts and figures behind it all. While checking your analytics report might not be as fun as looking up the latest DIY tutorials on Pinterest or streaming the latest Netflix show — it’s vital if you want your promotion to succeed. Tools like Google Analytics, Hootsuite Analytics or even the inbuilt tools on social media platforms can show you information about how your post performed. It can show you the reach, interaction, and success of that individual post or campaign. Why Is Google Analytics So Important For Your Digital Marketing Efforts? Research is key. Knowing your audience will allow you to build a strategy around your target audience. For example, Instagram allows you to view the age, location and gender demographics of your audience, as well as what time they’re active. By knowing this information you can extrapolate your key market and aim your next campaign directly at them. Everyone in marketing knows this. We live in an age where adblockers are rife and the general public is savvier and more wary of who they trust online. They don’t want the hard sell. Think about the stereotypical 80’s movie salesman. Full of bravado, promises, and lies. Consumers no longer want to be fed a dream lifestyle or swallow down a rehearsed sales pitch. They want authentic, transparent interactions online. They want to see genuine posts that share the story of your business, the human element and the growth and development of your brand. They don’t just want to see sales post after sales post. Content marketing is huge because it gives consumers something more. It creates a connection and delivers high-quality, considered content that aims to open up your brand and build a community. Digital marketing gives your business a voice — it’s down to you to decide how to use it. Tuesday Tip: Doing something is often better than perfecting everything!